With a bit of consistent training, your Fido will learn to lie quietly on his bed while you answer the door. There are just a few steps to follow but the key is to start out slowly, build upon each success and remain consistently positive with your training requests. Here is the game you play to prevent door-darting. 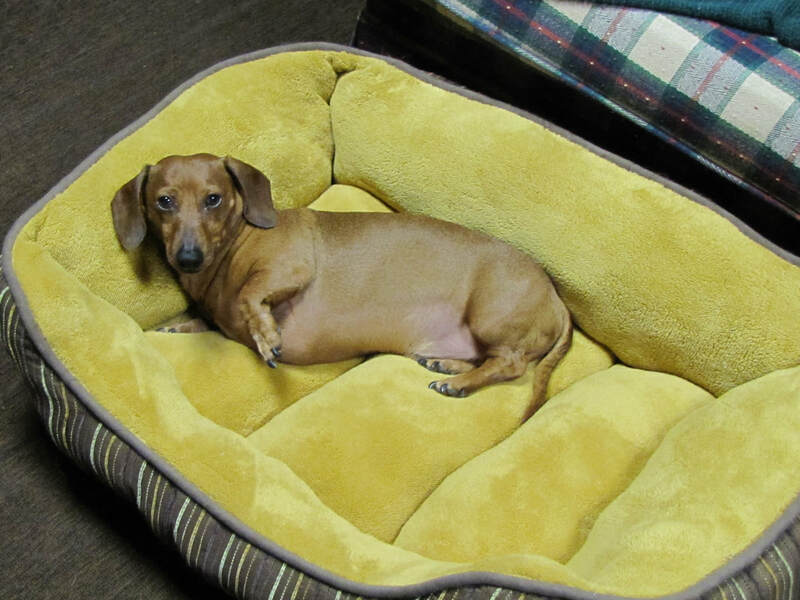 Find an area in your home to place a dog bed or blanket that is out of the way of foot traffic but in a central living area. 1. Take your blanket and make over it like it’s the most wonderful thing in the world! Hold it, stroke it, sniff it, get your dog interested in the most wonderful blanket in the world! Place the blanket on the floor (in the area it will be staying) and the instant puppy shows ANY interest at all in the blanket, give him a treat! As long as your dog shows interest, place treats on the mat, giving higher value treats when a behavior is shown that you want to reinforce. For example, a piece of kibble for getting on the blanket but a piece of cheese for lying down on it. 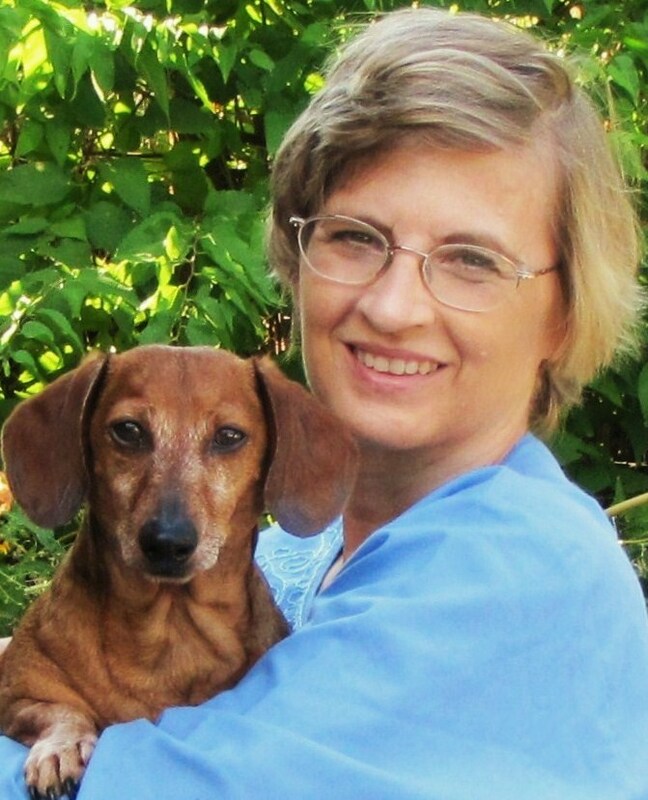 By doing this, you are teaching your dog that the mat is a wonderful place to be…all interaction with the mat is rewarded….mat=treats and praise. 2. With your dog lying on the blanket, give him your ‘release’ word. I feel that calling the dog to you is most effective. The instant puppy leaves the mat, go silent, no treats, no praise. This is the point where your dog will begin to use its brain to figure out how to elicit the response it wants. Let’s take a look at Fido’s thought process, “Hmmm”, he thinks, “I got some treats when I go stand on that mat and I get even yummier treats when I lay down on that mat”.Maybe pup will go back to the blanket on his own, if so, pitch treats onto the mat and praise. If he’s confused, toss some treats on the mat to lure him back onto it. You want Fido to equate the mat with all good things and understand that merely returning to it will result in treats…saving the yummiest ones for when he gives you a down. Each time you release him, take a step back from the blanket so that he has to go just a little bit farther to return to the mat each time. 3. Now it’s time to advance the game. 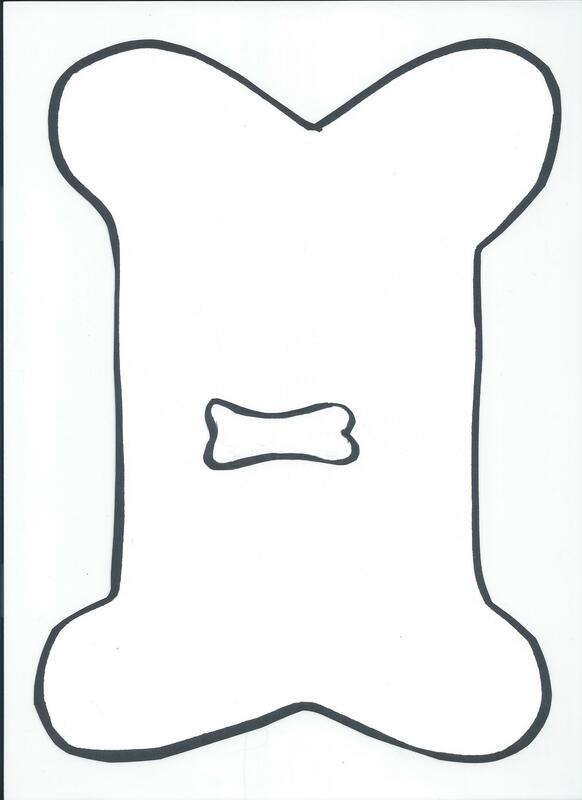 Slowly increase the time your dog stays on the mat by increasing the time between treats. When pup is calmly staying on the mat, begin to take small steps around, away from him. After each movement, return to the mat and treat your dog. Slowly build on your foundation until pup will return to the mat (because he knows he will get a treat) and you can freely move around the room with pup staying on his mat until you give him his release word. It is at this time that you add your cue, ‘go to your place’ or ‘place’. 4. To advance, recruit a volunteer to ring your doorbell at a pre-arranged time. Just prior to that time have your dog ‘go to your place’ and stand close by to ensure your dog remains on his blanket. Be sure you have plenty of high value treats to reward Fido as he stays in place while that pesky doorbell ding-dongs away! Eventually you will be able to move farther and farther away, reaching the point that you can give the ‘go to your place’ command from any area of your home and Fido will happily comply because it has become a game…full of positive reinforcement with one of his favorite people (that would be you). This trick has a multitude of uses from allowing you to answer the door to eating a meal without big sad eyes begging for a morsel. Just be sure to keep it fun, practice short sessions throughout the day and build on your successes. 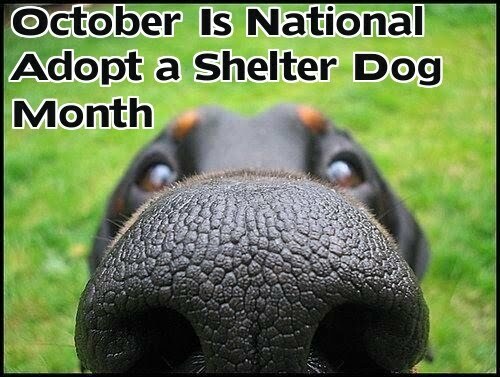 Have a wonderful October and remember its Adopt A Shelter Dog Month, so if you’re thinking of adding a furry family member, visit your local humane society, animal control or rescue group. Thanks for joining me and see you next month!